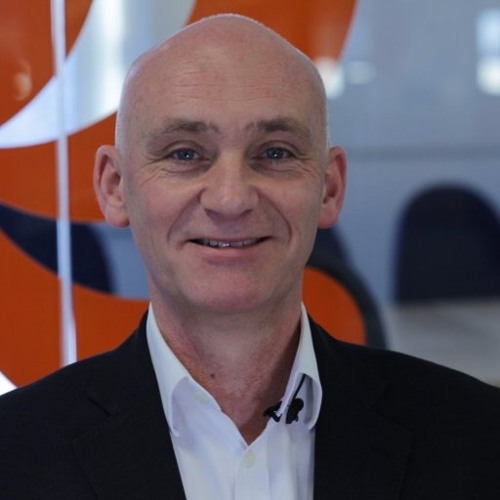 In this episode of the Irish Tech News Podcast Ronan talks to Richard Neale the EMEA Director of Marketing at Birst, one of the world's top cloud analytics companies. Richard talks about the background of Birst, including what they do and what products they offer, and what problems they solve in business intelligence. Richard also mentions how they are handling Brexit, Trump and the new GDPR, plus how secure they are and how Birst is Mobile First i.e. designed to work on mobile phones and tablets. Richard describes how Birst is a great front end for Hadoop, and why Machine Learning and Bots will be next on their agenda.